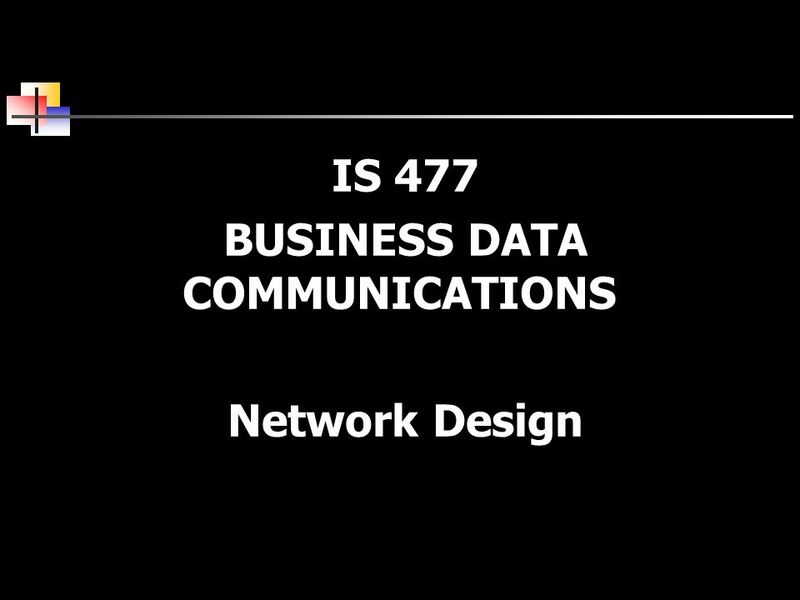 IS 477 BUSINESS DATA COMMUNICATIONS Network Design. 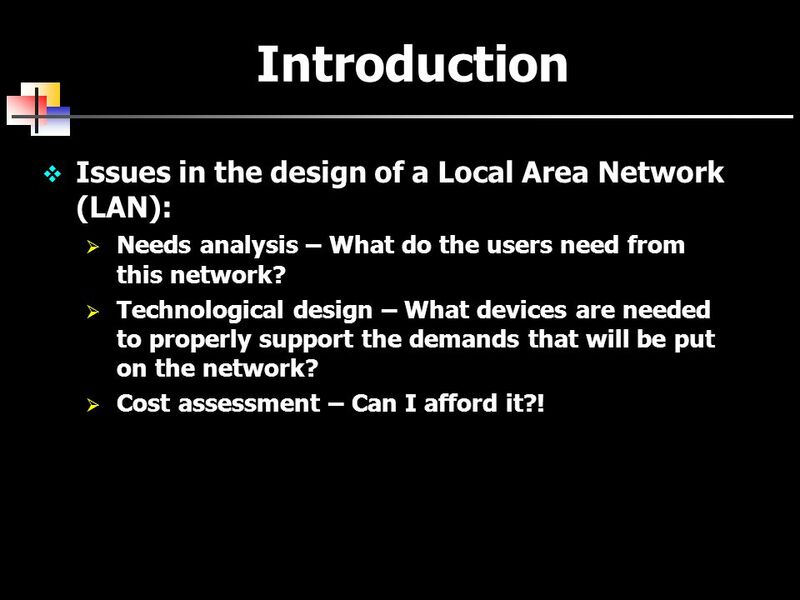 2 Introduction  Issues in the design of a Local Area Network (LAN):  Needs analysis – What do the users need from this network? 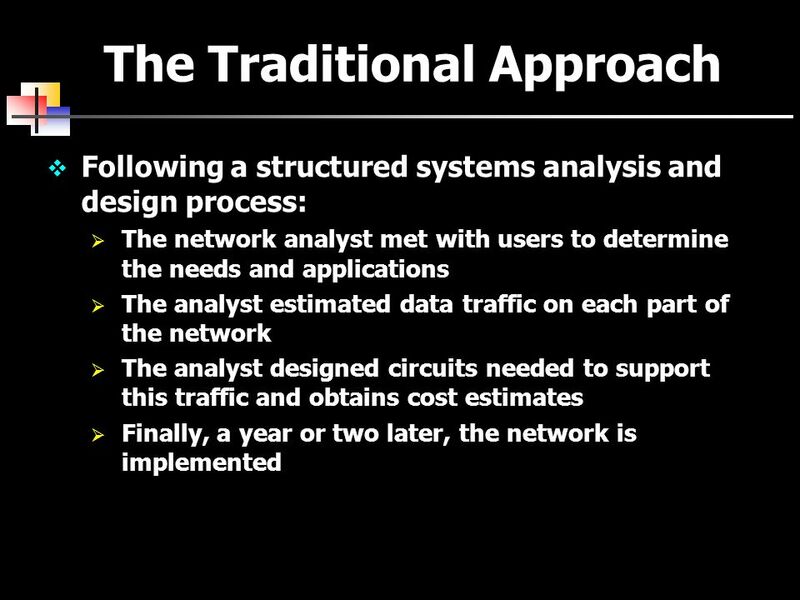  Technological design – What devices are needed to properly support the demands that will be put on the network?  Cost assessment – Can I afford it?! 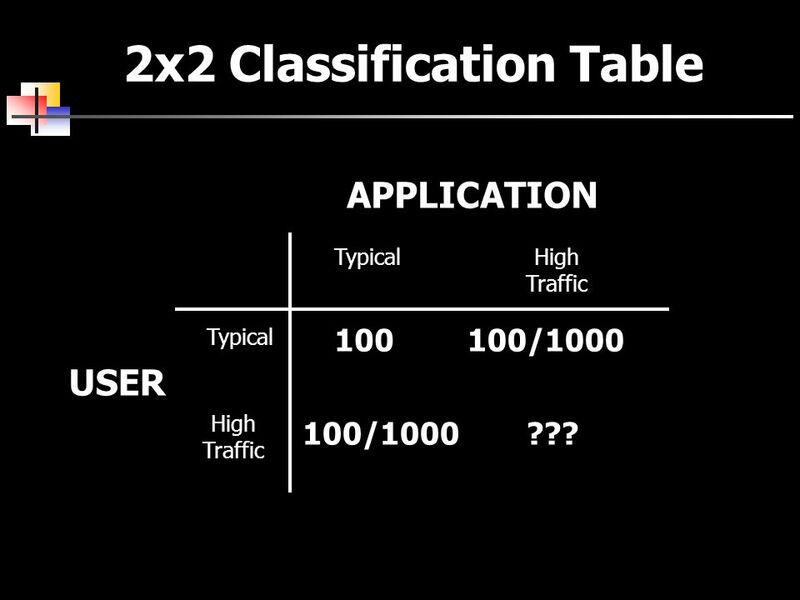 6 2x2 Classification Table USER APPLICATION Typical High Traffic Typical High Traffic 100 100/1000 ??? 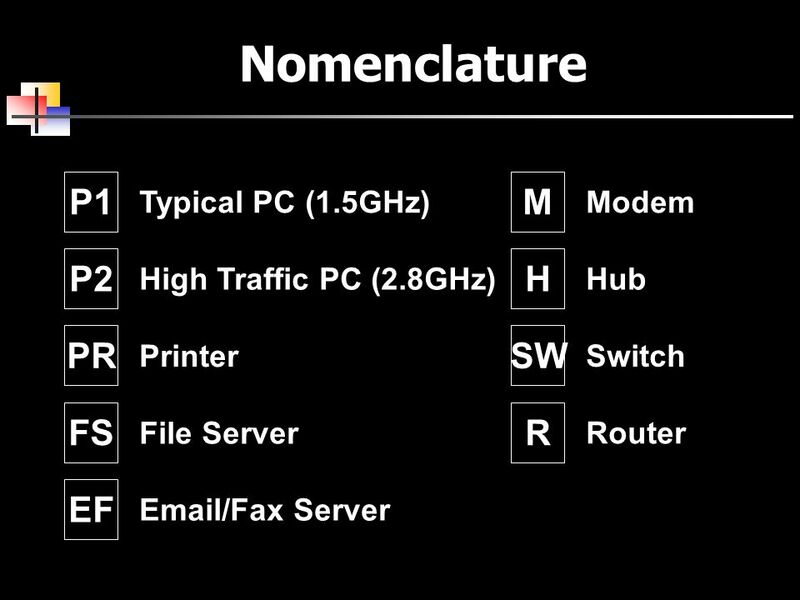 9 And So …  Assess the relative amount of traffic generated in each segment, based on some rough assessment of the relative magnitude of network needs (i.e. 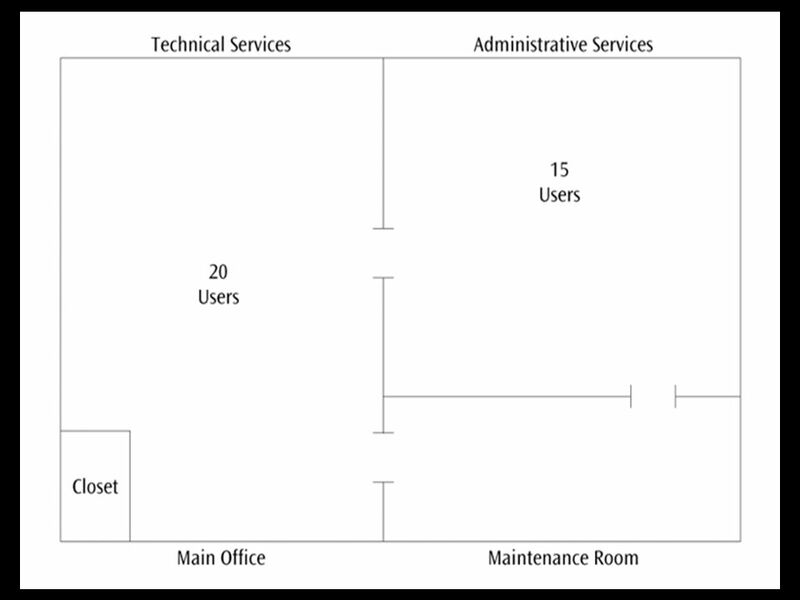 typical vs. high volume)  “Typical” users are allocated the “base level” client computers, as are servers supporting “typical” applications. 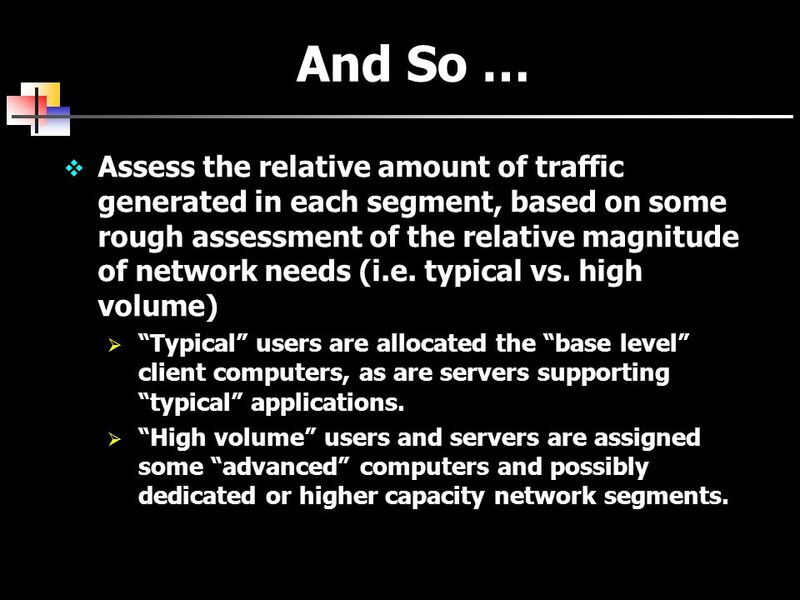  “High volume” users and servers are assigned some “advanced” computers and possibly dedicated or higher capacity network segments. 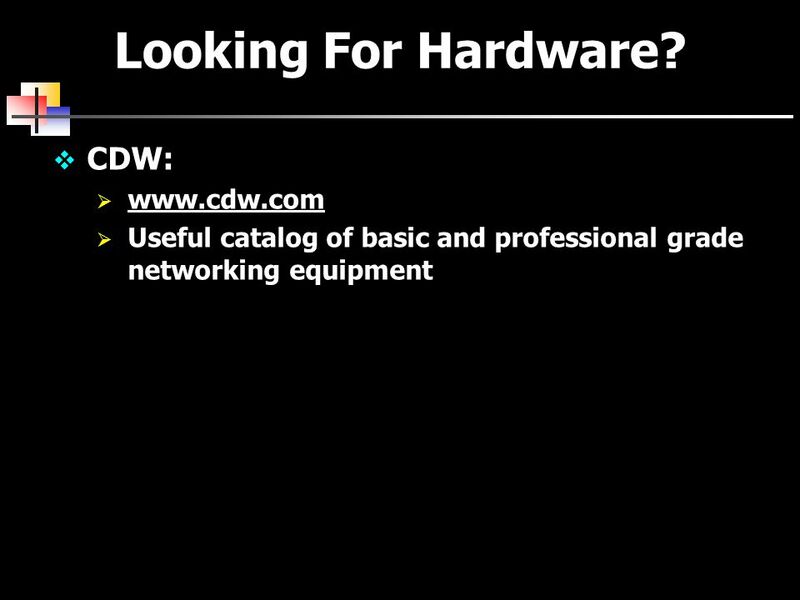 Download ppt "IS 477 BUSINESS DATA COMMUNICATIONS Network Design." LAN Devices 5.3 IT Essentials. 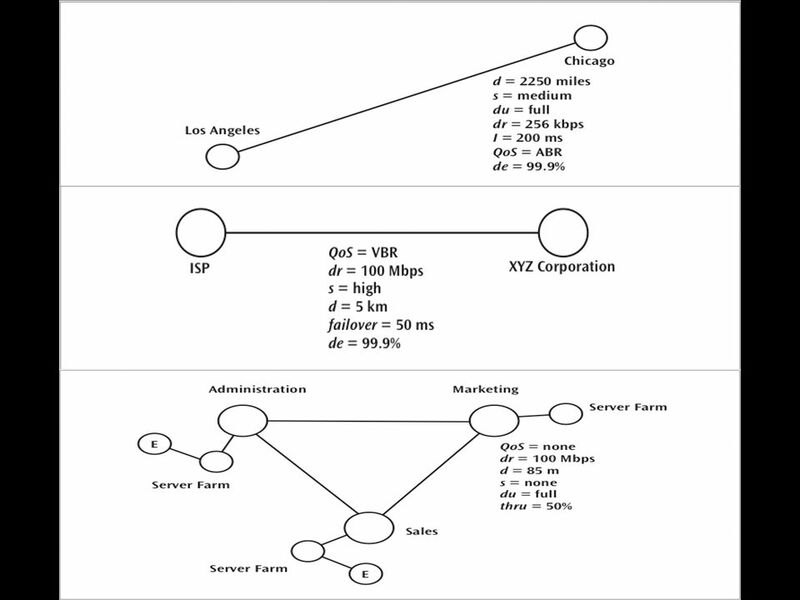 1 Chapter 14 Network Design and Management Data Communications and Computer Networks: A Business User’s Approach. 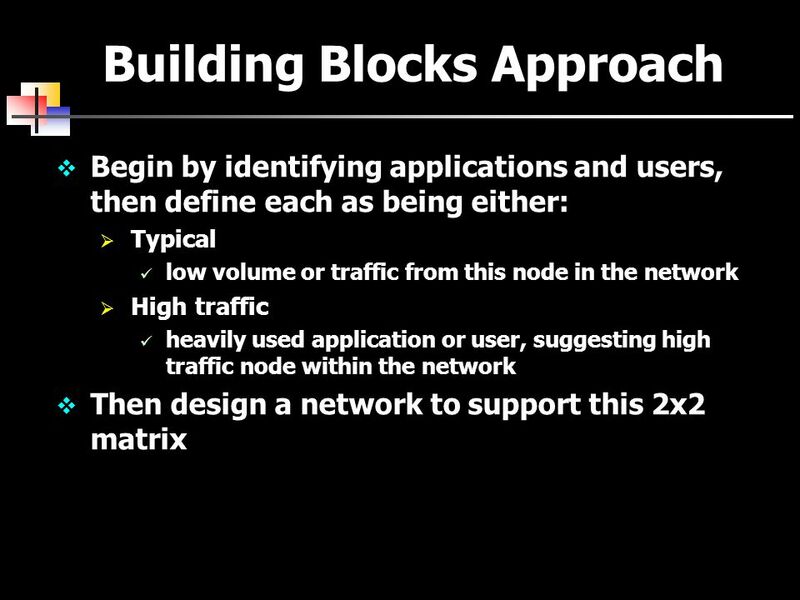 Chapter 8: Local Area Networks: Internetworking. 2 Objectives List the reasons for interconnecting multiple local area network segments and interconnecting. 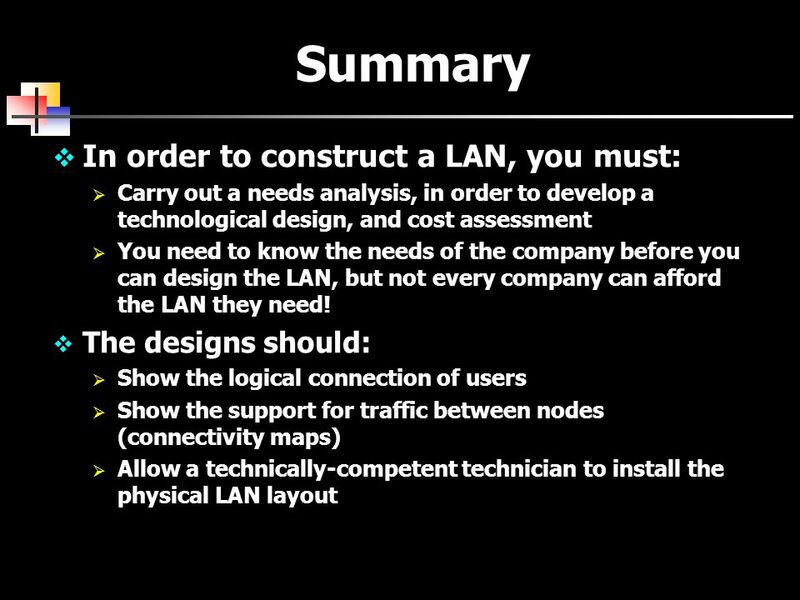 Data Communications & Computer Networks, Second Edition1 Chapter 14 Network Design and Management. 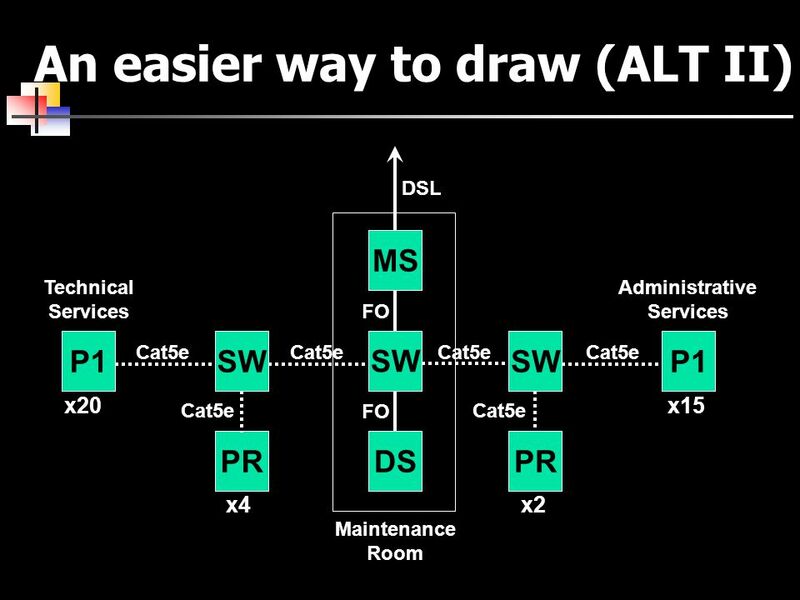 Lesson 3 – UNDERSTANDING NETWORKING. 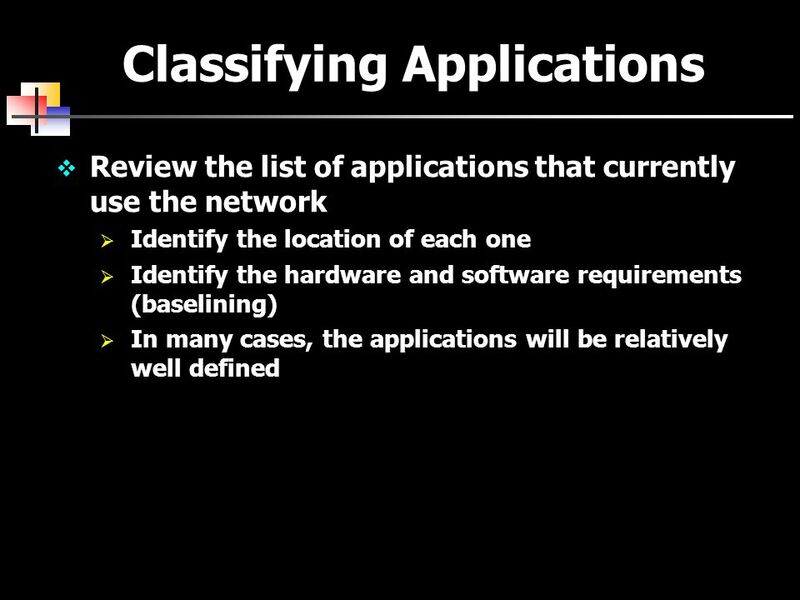 Network relationship types Network features OSI Networking model Network hardware components OVERVIEW. 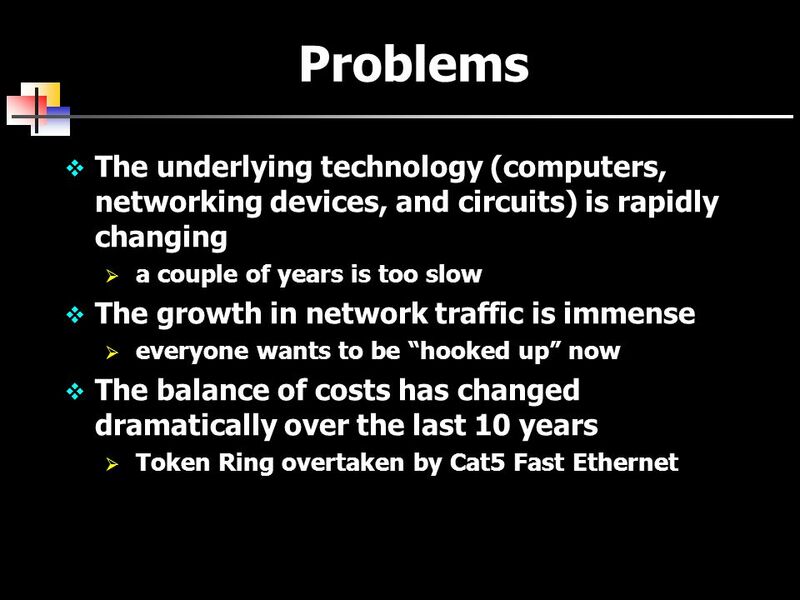 1 Chapter 7 Networking: Computer Connections. 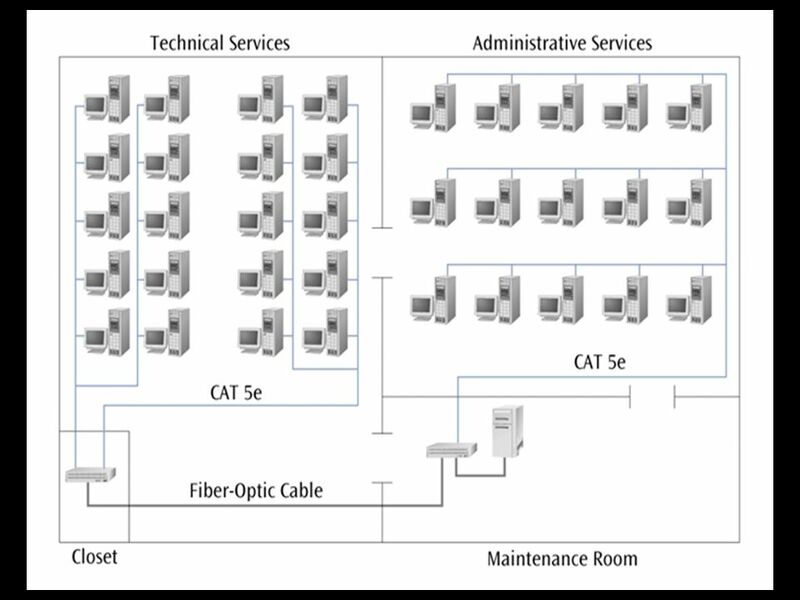 Basic Components of a Network Sending device Communications link Receiving device. 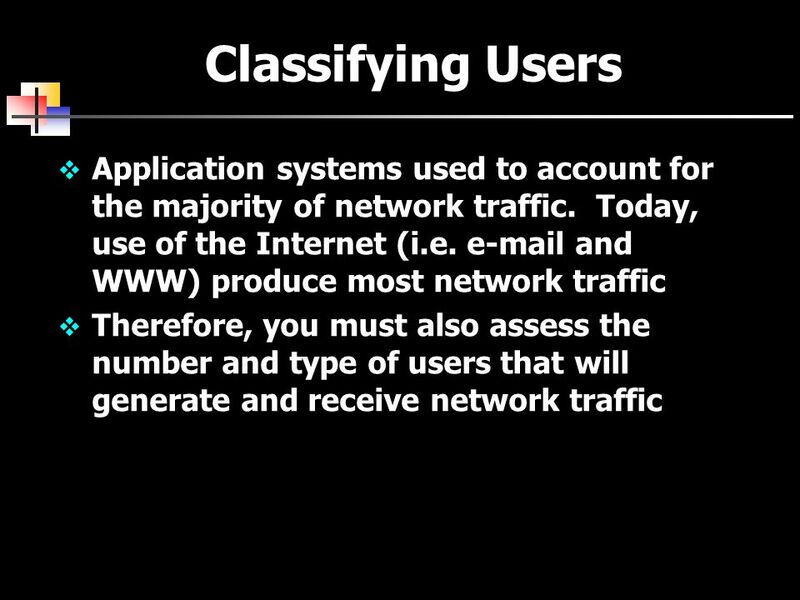 1 Chapter 8 Local Area Networks - Internetworking Data Communications and Computer Networks: A Business User’s Approach. 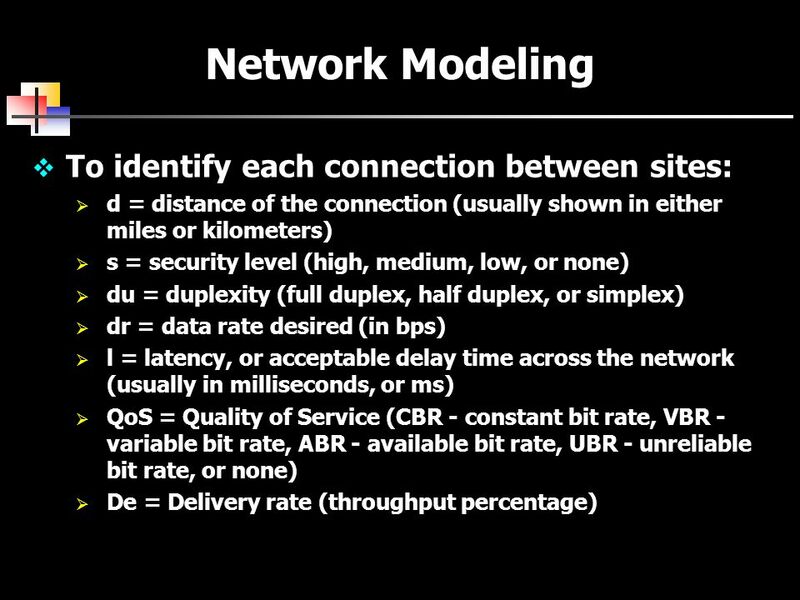 Local Area Networks Part II. 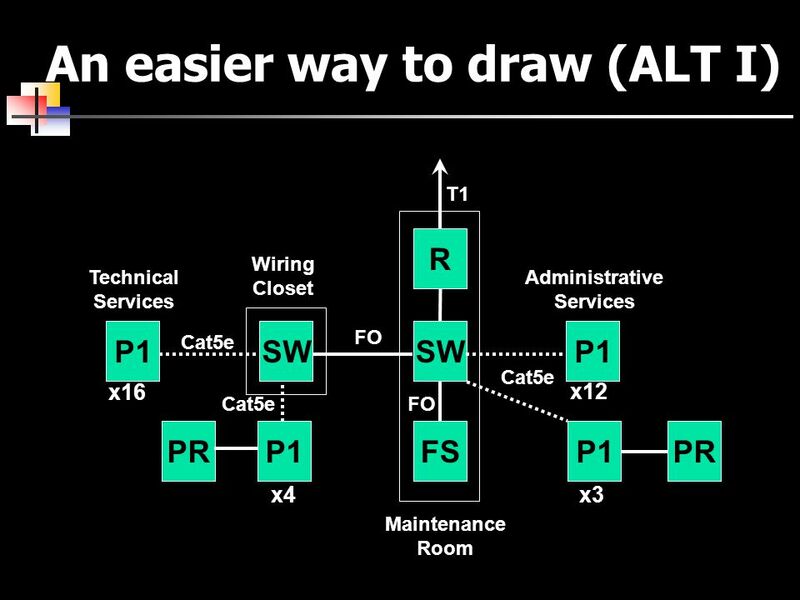 2 Introduction Many times it is necessary to connect a local area network to another local area network or to a wide area. Chapter Thirteen Network Design and Management Data Communications and Computer Networks: A Business User’s Approach Sixth Edition. Ethernet. 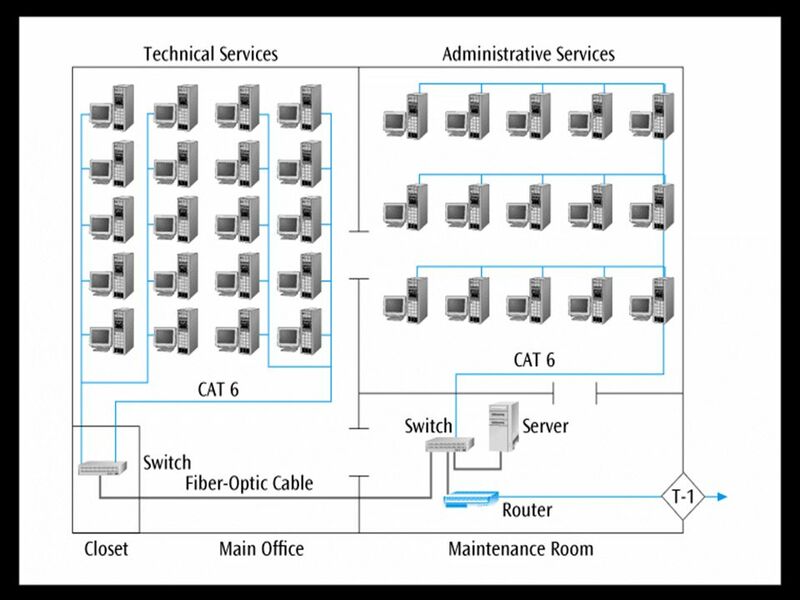 Ethernet  Ethernet is the standard communications protocol embedded in software and hardware devices, intended for building a local area network.